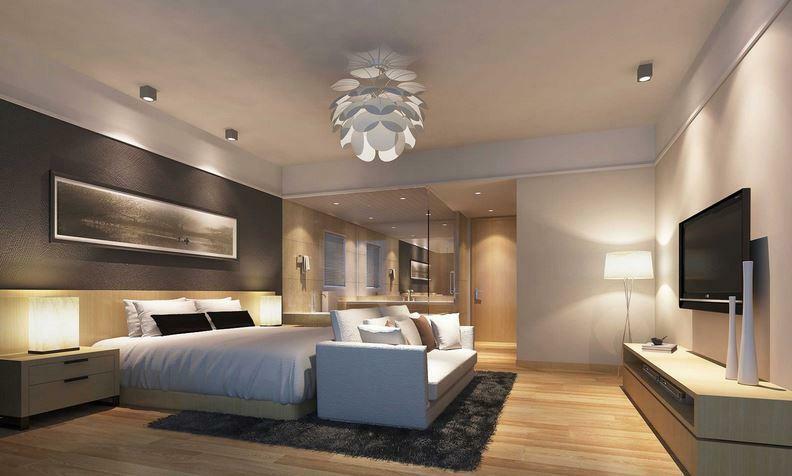 Godrej Prime is another residencial project By Godrej Properties. 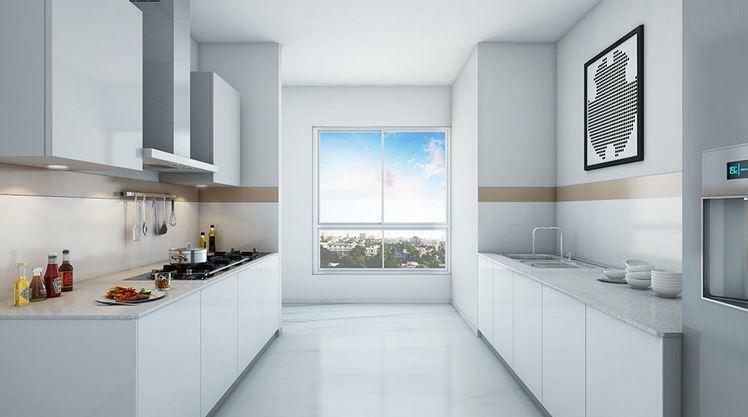 Associate with quality living at Godrej Prime, where this project is situated at hart of the city Chembur, Mumbai. Where this Godrej Prime project has Excellent availability with real street and rail systems, for example, – SCLR, Eastern Freeway, Eastern Expressway, Monorail and Upcoming Metro stations. 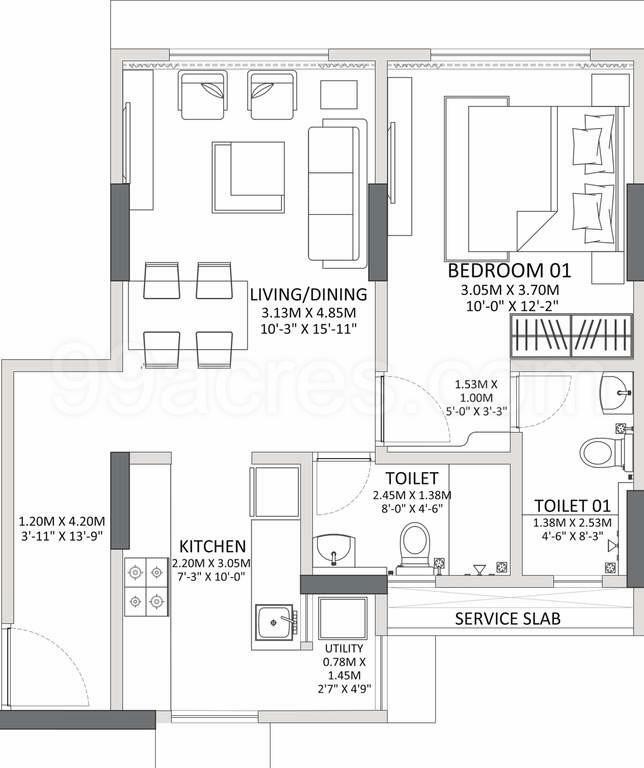 This project is offers 2BHK, 2.5BHK and 3BHK Luxurious level in an afordable cost. where this property is Surrounded by different instructive establishments, excitement zones, markets and clinics. 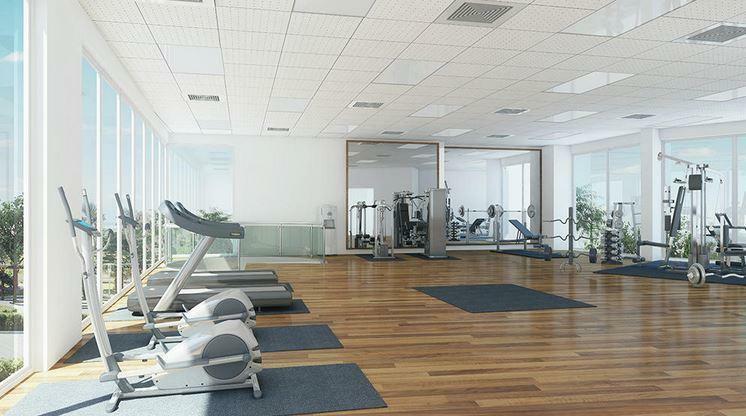 you can be assured that you are in one of the fastest develeoping commercial hubs in Mumbai. 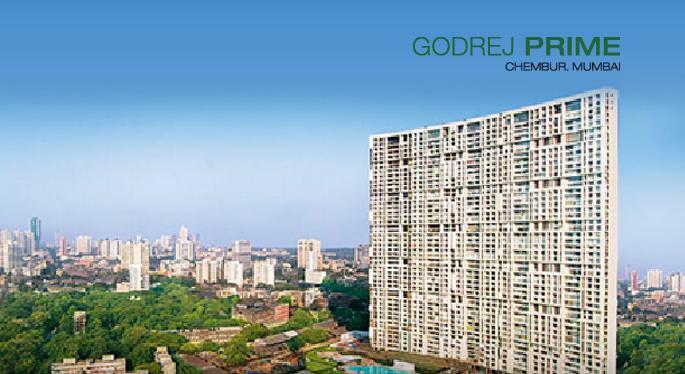 Godrej Prime is another residencial project By Godrej Properties. 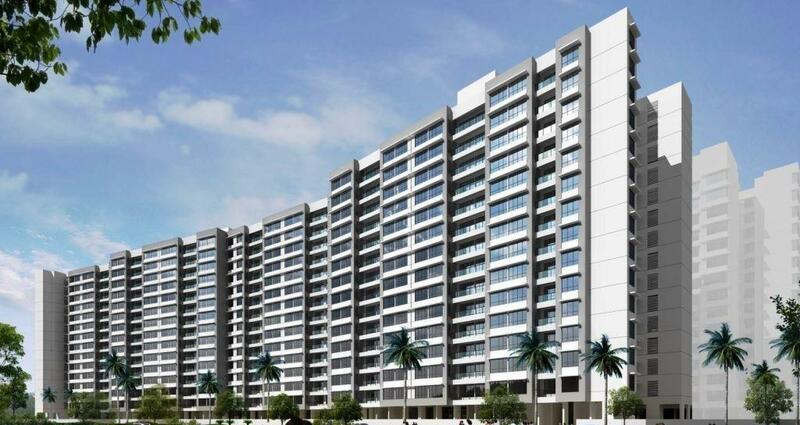 Associate with quality living at Godrej Prime, where this project is situated at hart of the city Chembur, Mumbai. Where this Godrej Prime project has Excellent availability with real street and rail systems, for example, – SCLR, Eastern Freeway, Eastern Expressway, Monorail and Upcoming Metro stations. 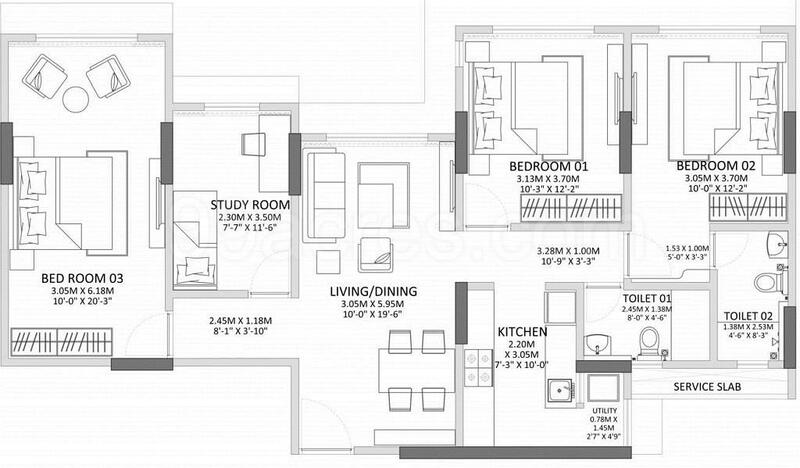 This project is offers 2BHK, 2.5BHK and 3BHK Luxurious level in an afordable cost. 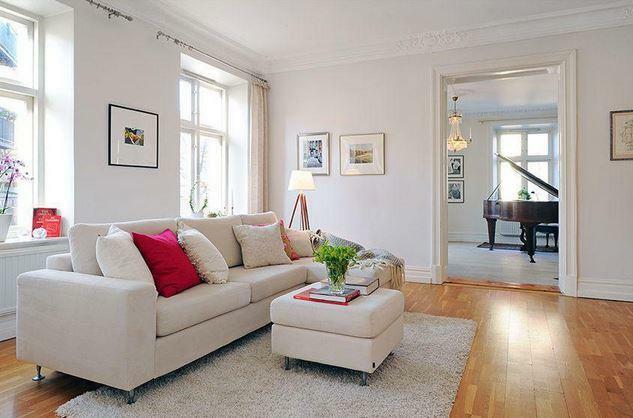 where this property is Surrounded by different instructive establishments, excitement zones, markets and clinics. 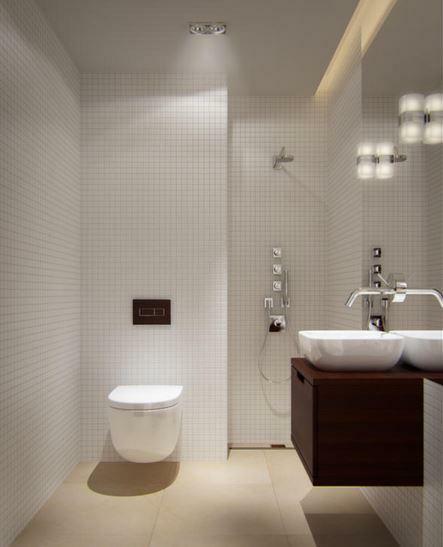 you can be assured that you are in one of the fastest develeoping commercial hubs in Mumbai. 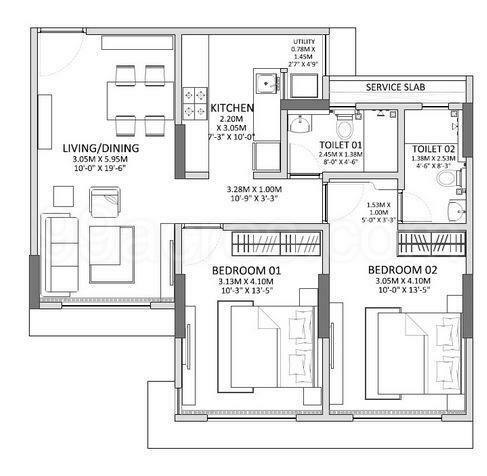 The residential complex will not only offer you a nice 2 BHK or 3 BHK apartment, but a gymnasium, meditation area as well as sitting arrangements for the senior citizens as well. All in all, this is the perfect place for you. The makers of this large residential complex had full idea regarding the expectations of the residents and that is why they have not left anything to be added later. 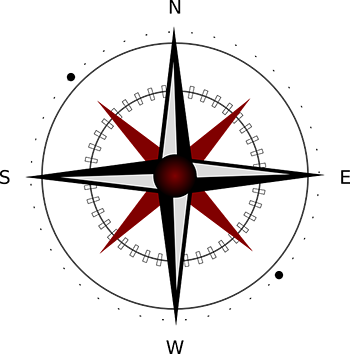 The finest options for conveyance are also right here. So at any time of the day or night you can head for any other location as per your requirement. In a nutshell it is a perfect place to enjoy your life with all the basic amenities available within the grasp of hands. Area Covered:663 - 868 Sq. ft.
Area Covered:987 - 1076 Sq. ft.